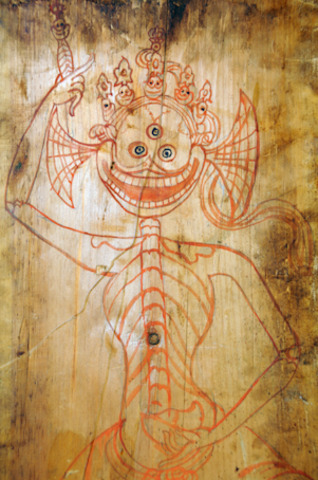 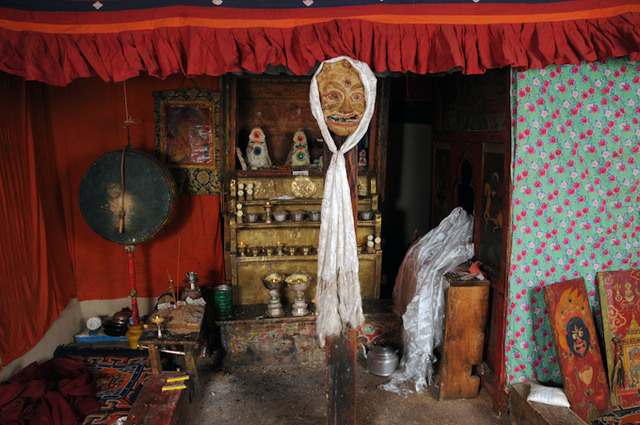 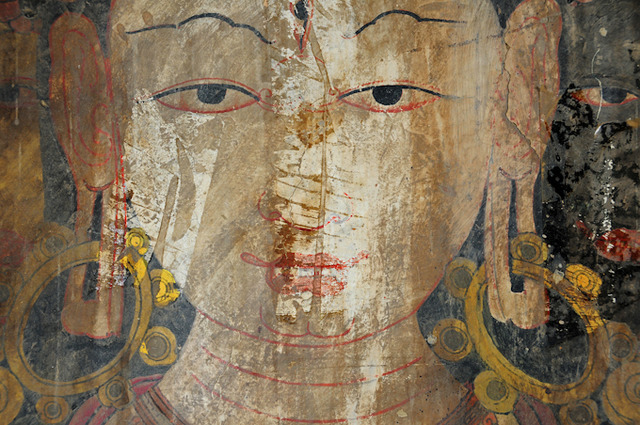 Khorchag is a 292 page book on the history, architecture, visual art, culture and performative traditions of Khorchag Monastery in Western Tibet. 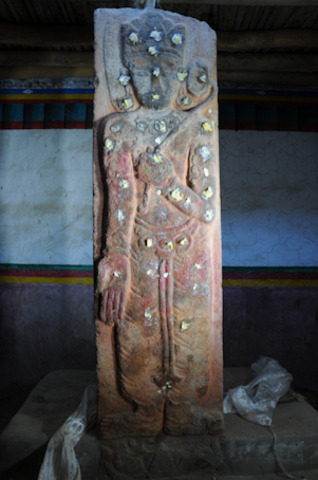 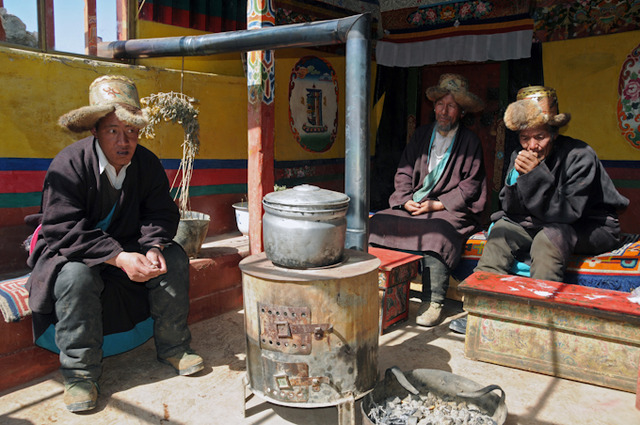 It is based on fieldwork undertaken in February 2010 by a team comprising Dr Christian Jahoda, Professor Tsering Gyalpo, Dr Christiane Kalantari, Patrick Sutherland, Veronica Hein, and Dr Hubert Feigltstorfer. 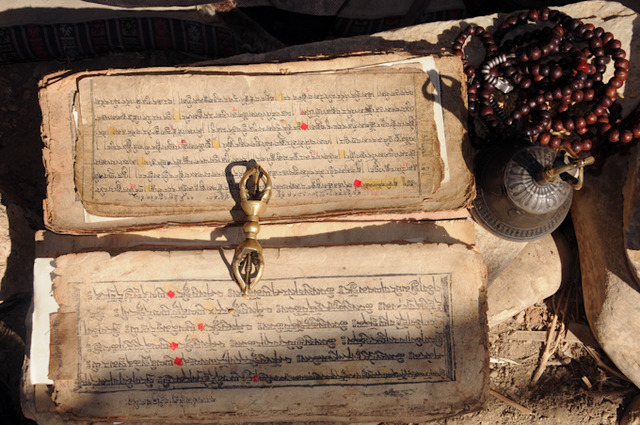 The publisher's name (Bod ljongs bod yig dpe rnying dpe skrun khang) can be translated as 'Old/Classical Tibetan book publisher'. 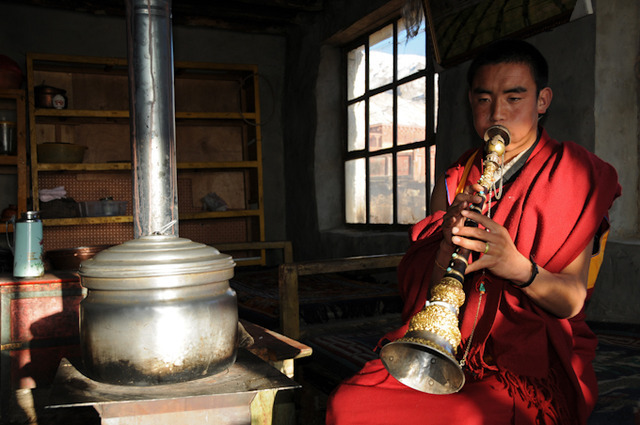 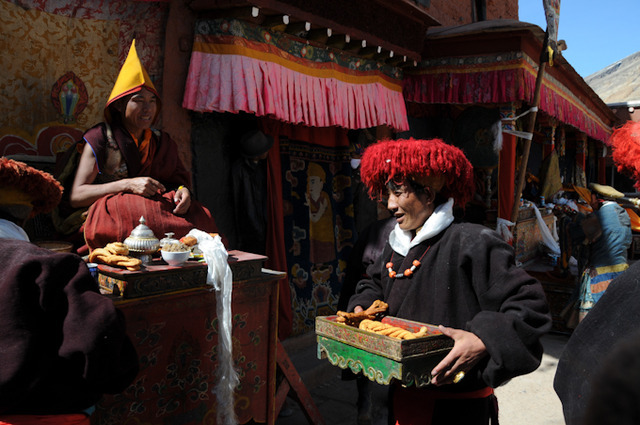 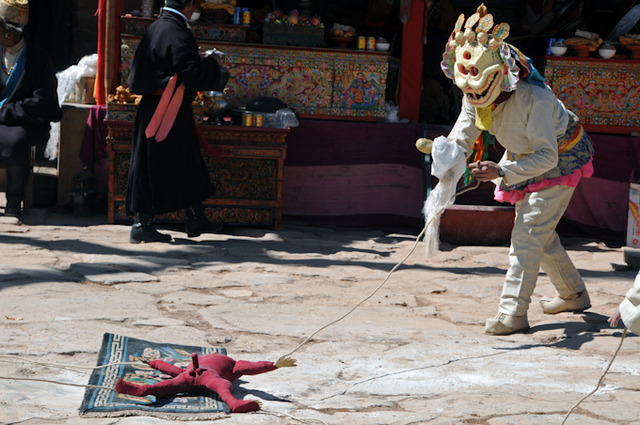 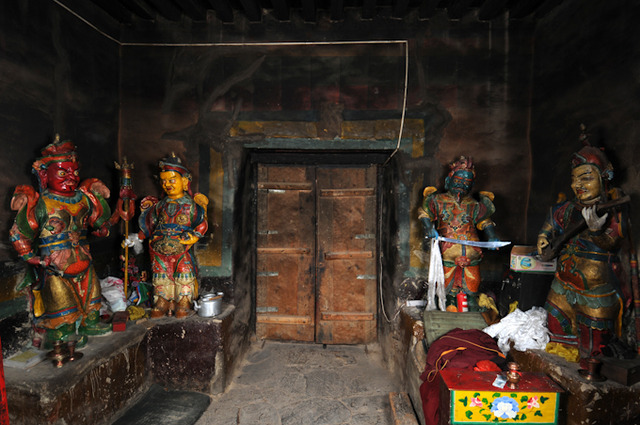 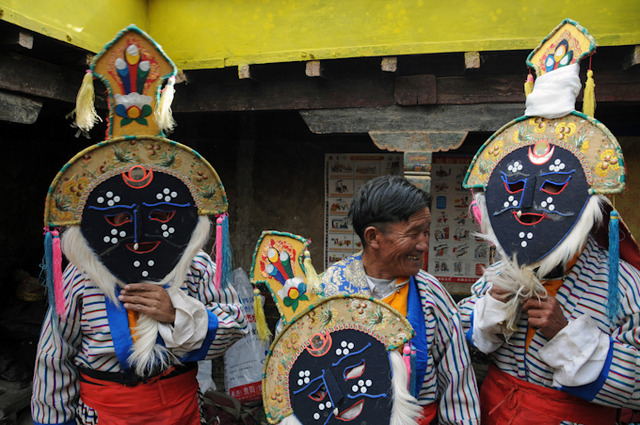 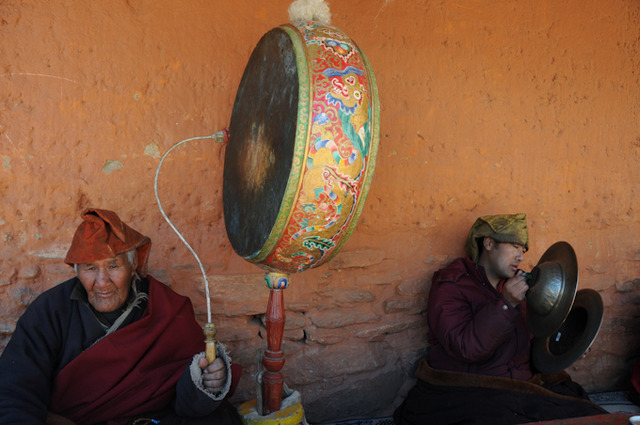 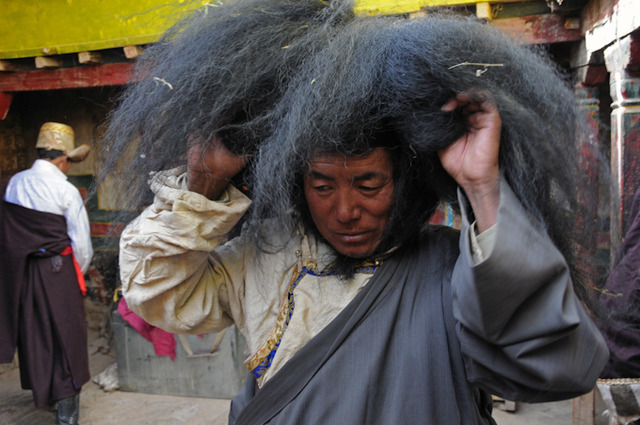 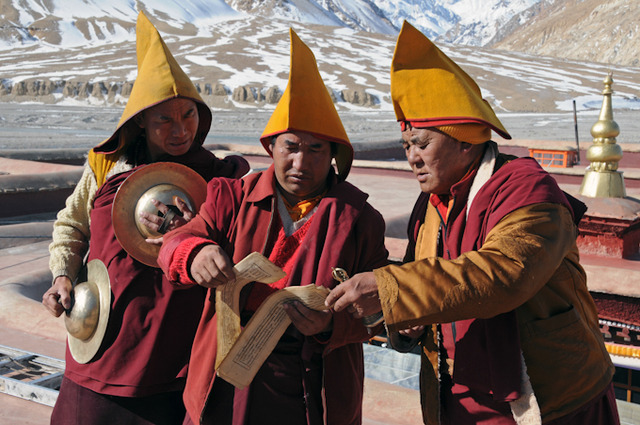 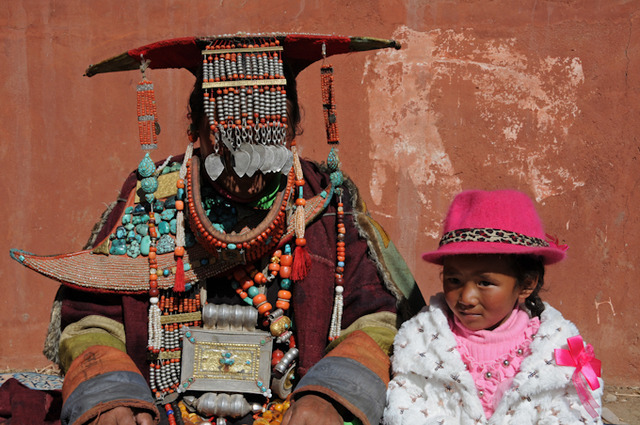 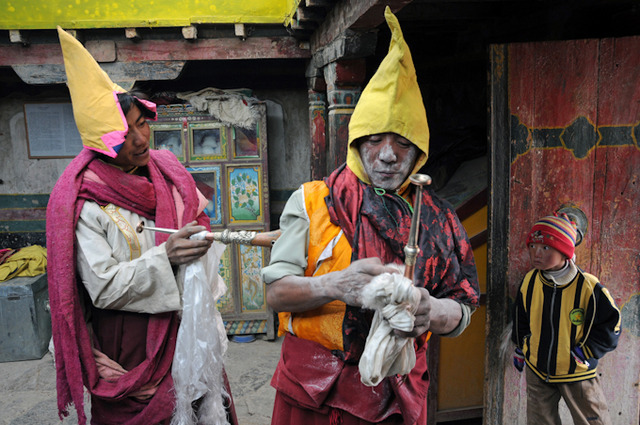 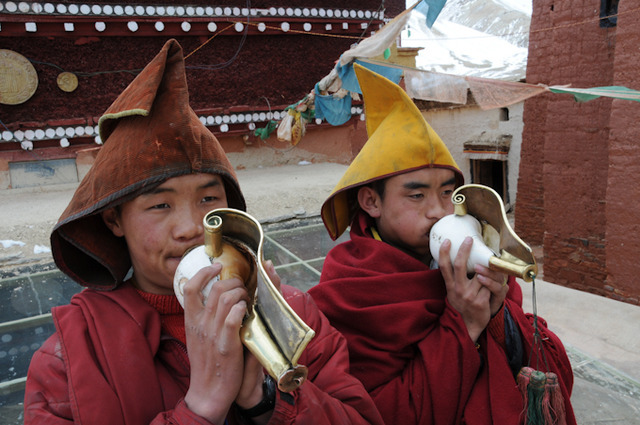 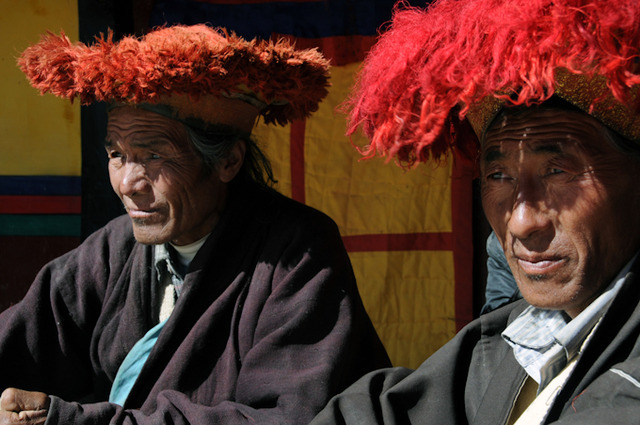 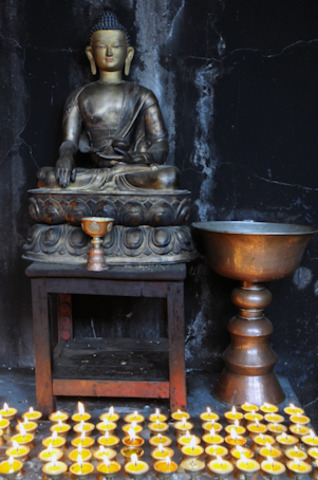 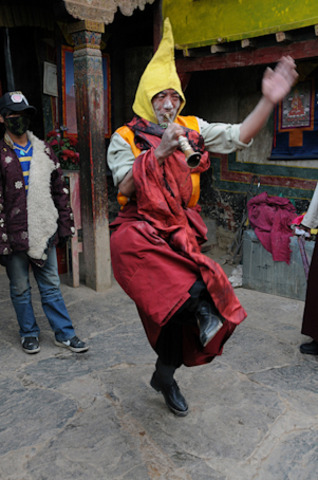 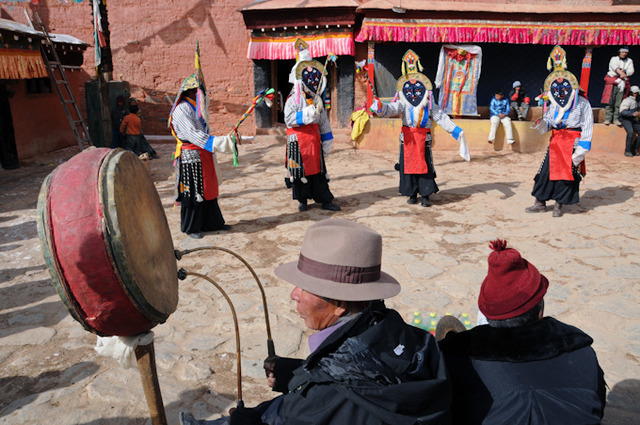 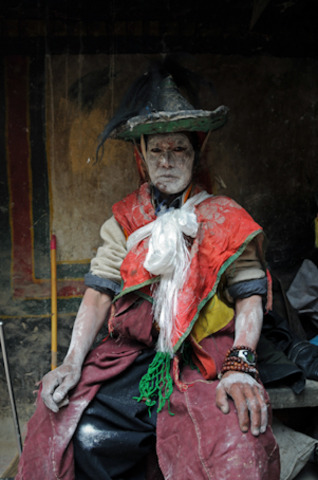 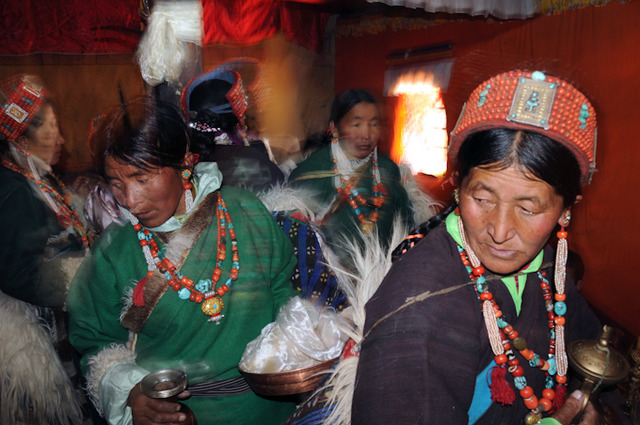 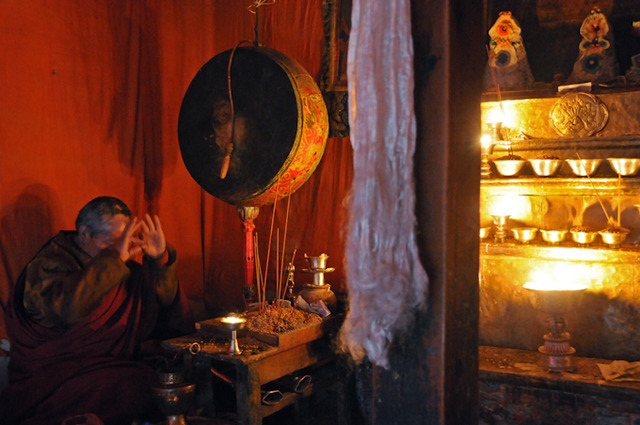 Western Tibet, Khorchag, Tibetan Buddhism, Tibetan monastic culture.